Experience unparalleled views from this intimate one bedroom one bathroom condo. 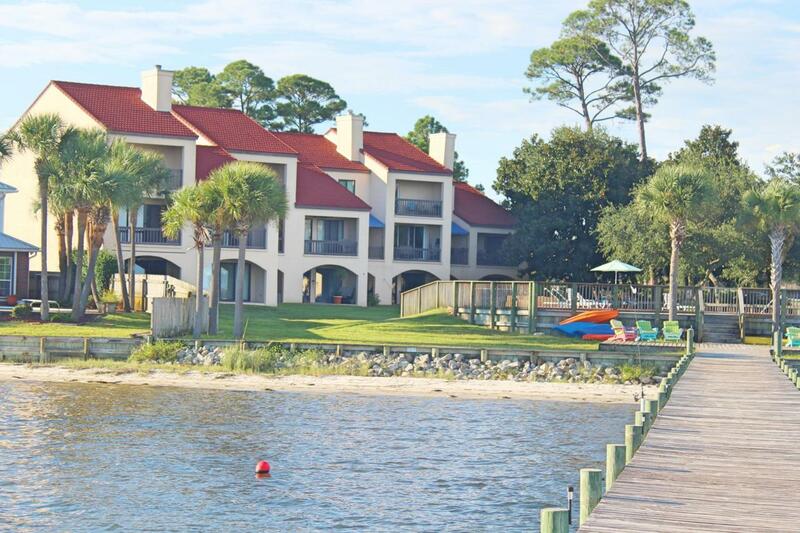 Ideally situated on the Santa Rosa Sound you will enjoy waterfront living that features a private pier, pristine community pool, and private beach. Updates to this unit include fresh paint, new flooring throughout the entirety of the unit, renovation of the kitchen all new appliances. Located close to local restaurants, shopping, local entertainment, world-class golfing and some of the most spectacular beaches on the Emerald Coast. This turn-key furnished home will not last long...don't miss out on owning your piece of paradise.